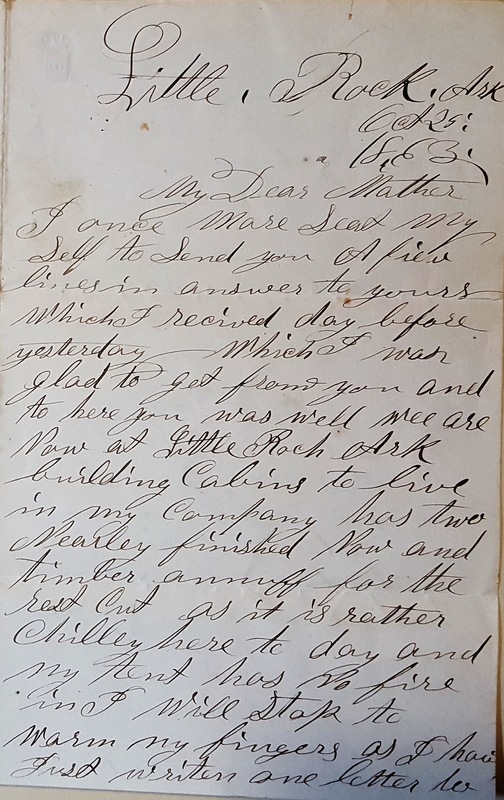 What a joy to share this letter from David Patrick to his mother Laura. I was on the Rally Bus heading home from the Women’s March in Washington DC and could not sleep. 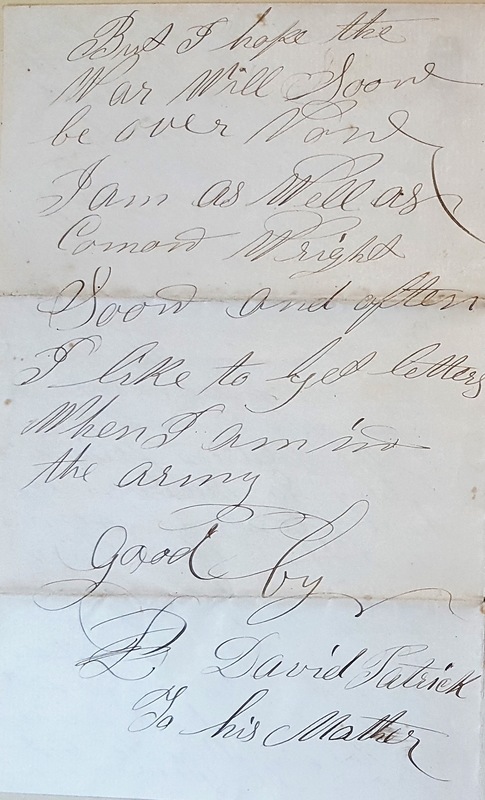 To pass the miles, I started searching for Civil War soldier letters and the 40th Iowa. 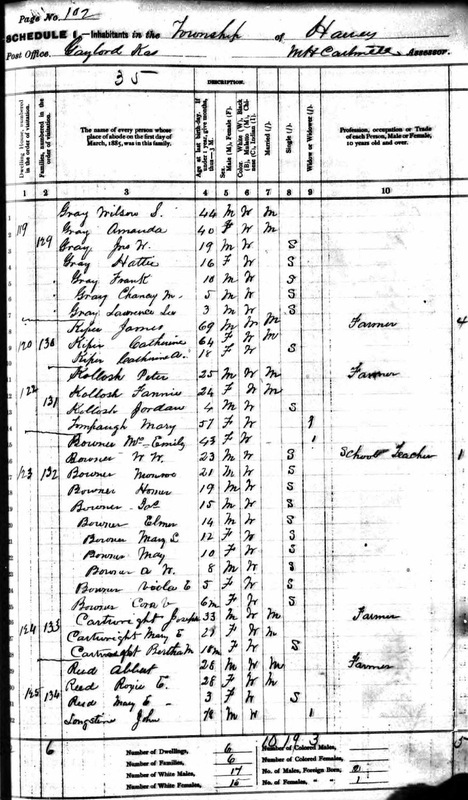 I never expected to find this genealogy gem. It was waiting for me in a manuscript archive in Arkansas. 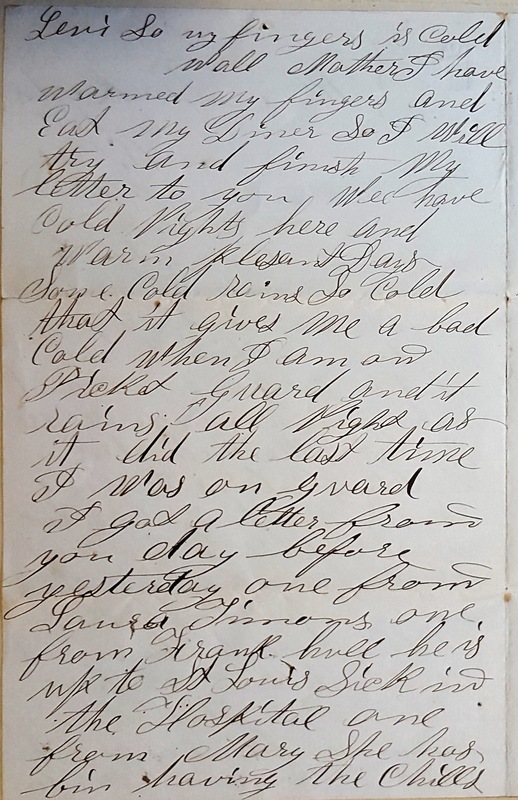 Citation: David Patrick Civil War Letter to his mother, 29 October 1863, MSS.13-.14, Butler Center for Arkansas Studies, Arkansas Studies Institute, Little Rock, AR. My name is Cindy, my mom’s name is Sandy, her mother is Fran, her mama is Girtha, her ma is Fannie, who is the daughter of Katherine Allen. I don’t know the name of Katherine’s mother. Katherine left us a poem. She tells the story of her life and shares important milestones. Her worry about her soldier son is palpable. She is still irritated at his captain not allowing him leave to come home. I feel her deep affection and longing for her childhood home in Kentucky and her thirst for water from the old spring. The poem was framed and on the guest bedroom wall at my great-grandmothers home. I would read it and imagine myself to be that girl flinging myself to taste the cool spring water. Reading her words filled me with awe and respect. Katherine gave me pride in being descended from a poetic and passionate woman. I felt sad that Katherine was so lonely and missing her children. Her empty table cries for reunion with her far flung family. Her daughter Fannie left home when she married and made her way all the way to Portland, Oregon. 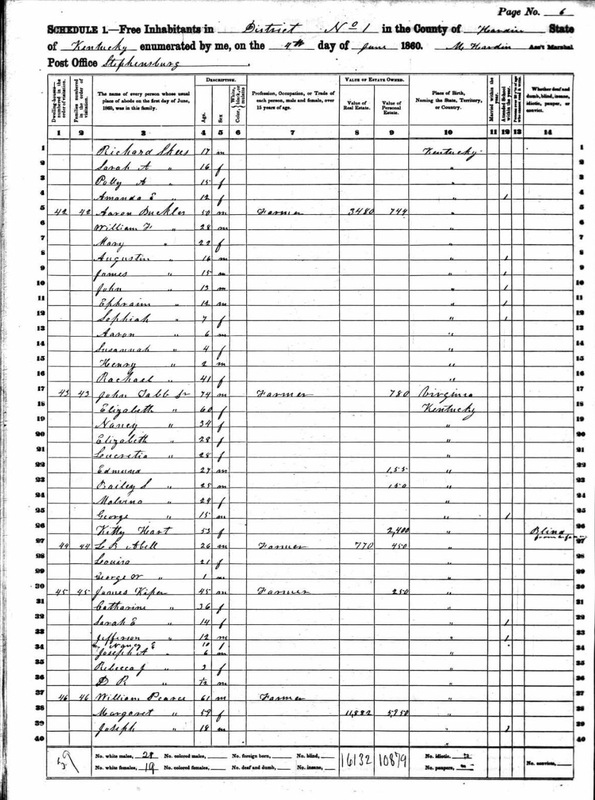 There is no evidence that Fannie ever returned to Missouri or saw her mother again. And in 1841 by James Kiper I was won and wed. But of those, one was taken, by the Angel of Death. And then my oldest son volunteered his life. This brave soldier boy awaited his fate. Who was, of all others, to us, the dearest one. And perhaps before the cruel enemy would fall. And this pleasure he was compelled to deny. To be honest, upright, and by no evil be won. To separate from loved ones, God knows, is to her a cruel blow. Our hopes and our prayers were that he be protected from harm. And when the cruel war was ended, return safe to our arms. God was good to us and my boy’s life was spared. How thankful we were that our joys might be shared. Not one sad thought had I, my life to stain. To me than the gurgling of its crystal waters there is no sweeter sound. Did I dream could be as sweet to me as the waters of this old spring. Slacked my thirst like the water that burst fresh from this old spring. By the grace of God I hope to meet them Over on the Pearly strand. Together hand in hand, we are nearing the Golden Gate. It is almost more than a mother can bear. But if I never meet them on earth I hope to in Heaven. To await my Savior’s coming to bear me safely home. The poem also works as a song. 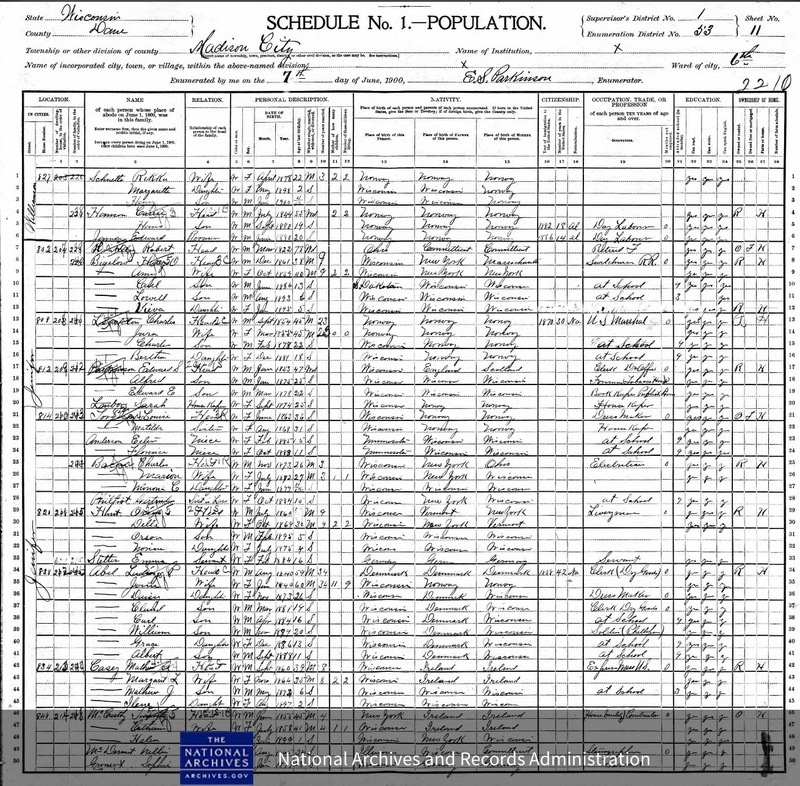 According to the 1880 census, neither Katherine, nor her husband James, could write. James could not read. But she created a poem anyway. I sing it sometimes and image Katherine sharing her heart song to a scattered family. Singing makes beauty from sorrow. I haven’t been able to verify the name of Katherine’s mother. I’ve been looking to gather her mama in for over 20 years. I hear her calling me through umbilical magic. I have an idea she was a Mattingly. 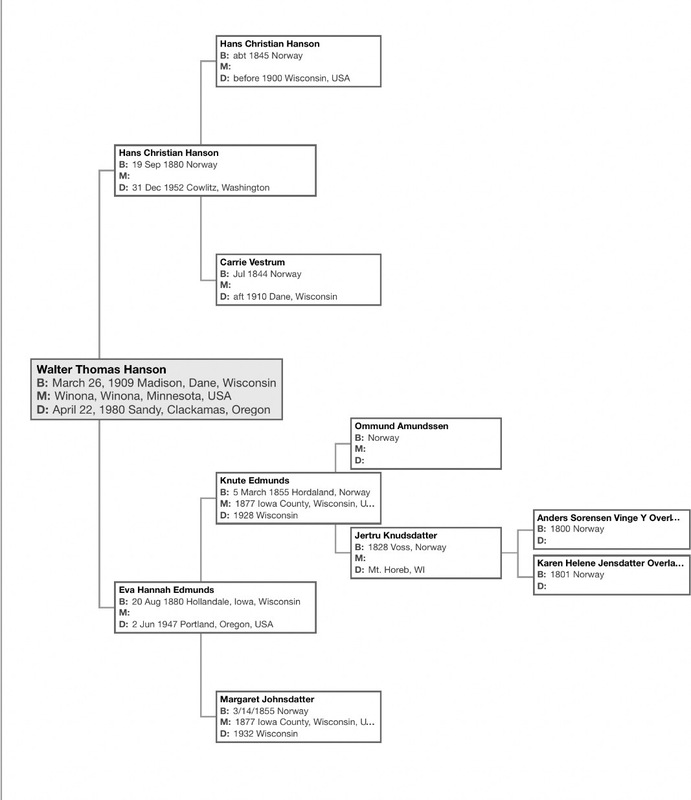 My DNA verifies a connection to the Mattingly family. 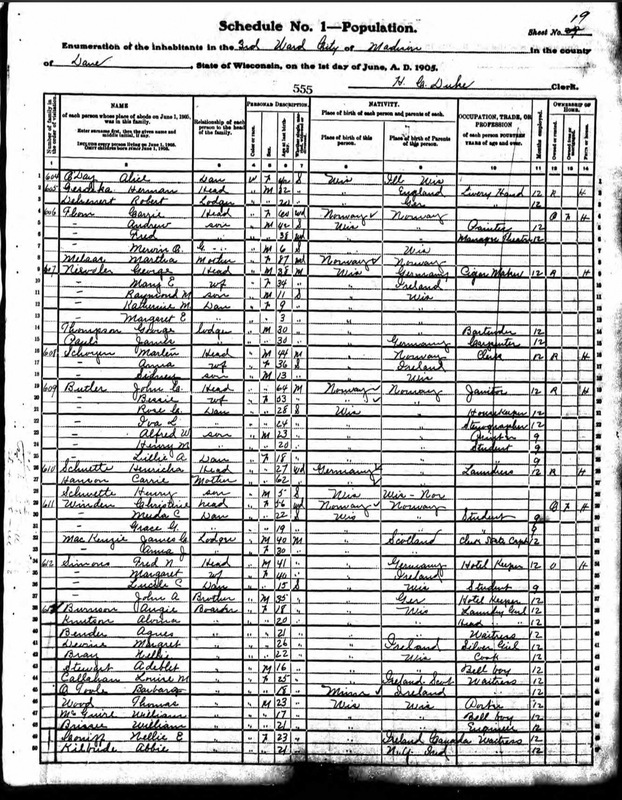 I’ve looked at countless census and tax records for the Mattingly family, but she still eludes me. 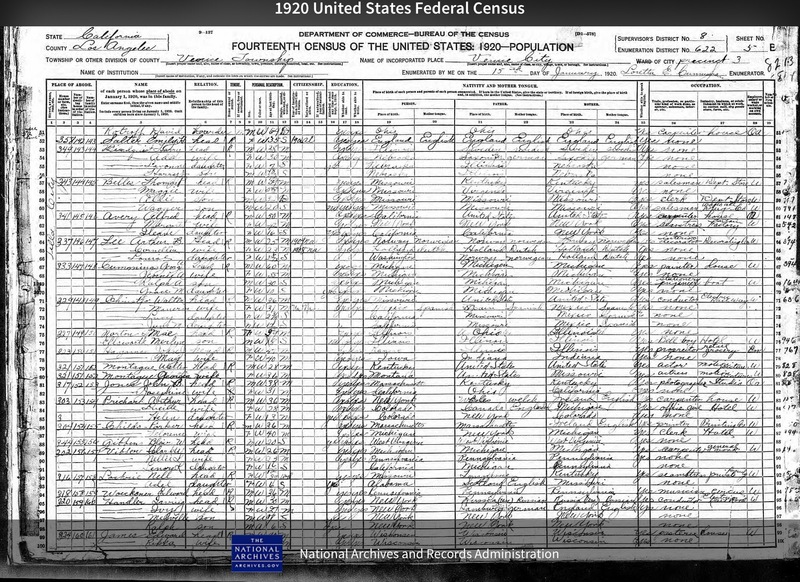 When I follow Katherine through the census, I see a woman who lived on rented farms. Their possessions are only worth a few hundred dollars. Katherine and James are poor folks. Their children have moved on looking for a better life. Yet from her poverty she creates art. “She has always know what to put on her head — Mary Jane Barlow formerly of Kansas and Oklahoma. When the slender, aristocratic little lady stepped off the train in Portland to be met by her daughter, Mrs. Fern Craghead, 1944 NW Johnson street, with whom she will make her home, a black hat with a curling scarlet feather topped the soft waves of her white hair. Nevertheless, a more famous bonnet belongs to Mrs. Barlow, one which became notorious on a crisp day in October, 1892, at the then tiny border town of Canney, Kansas. Irish Mrs. Barlow, a dark-haired colleen who’s husband was mayor of the town, was out hanging clothes up on the line. She heard shots and the wild clatter of hoofs coming from the direction of the Caney Valley Bank only a block away. Before she could turn around, however, a bullet clipped through the top of her peaked sunbonnet. It wasn’t till later that she learned from frenzied townsfolk that the bank had been robbed by the Dalton gang and that it was one of their bullets which had missed her head by inches. 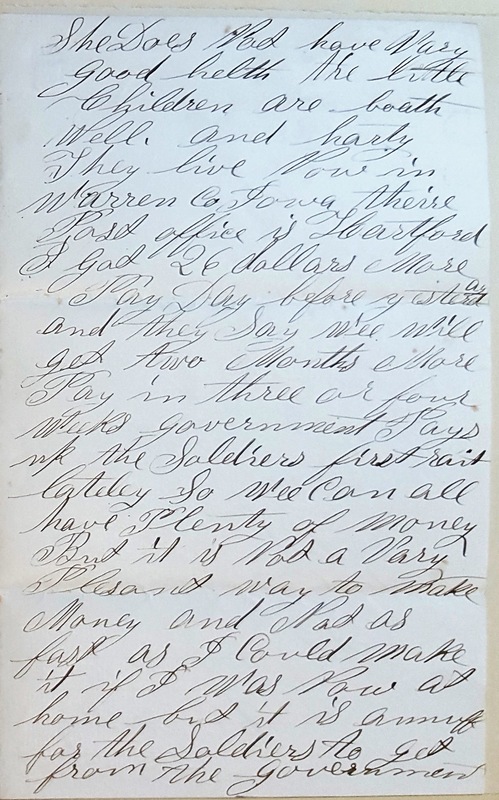 Two of the lawless Dalton’s, Grant and Bob later were shot down at Coffeyville, fifteen miles away, when they attempted robbing two banks at once. Emmett Dalton, imprisoned and later pardoned, would too suffer from his wounds for a lifetime. Gathering in my grandmother Mary, I sometimes think she is the one actually gathering in me! I want to find this newspaper article to give it a proper citation. The story is questionable and I don’t know if it a story or an actual experience. More research is surely needed! Yet even if the facts are incorrect, I feel that I can hear Mary’s voice coming through the newsreport. Mary is a teller of tales. She doesn’t just wear a sun bonnet, she wears a peeked sun bonnet. It’s the details a storyteller remembers to add. Mary’s people on her mothers side came from Ireland in the early 1800s. 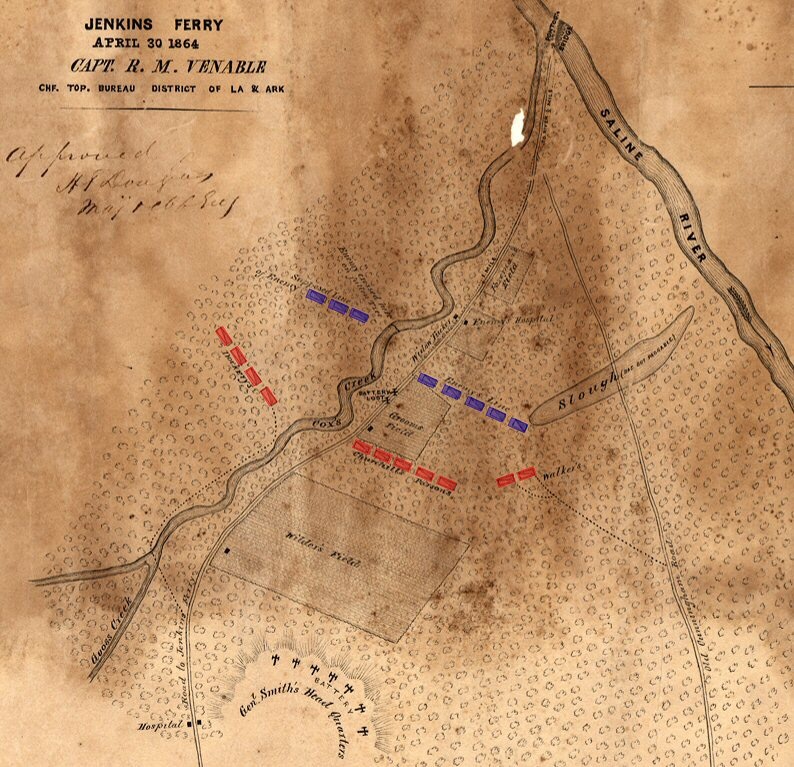 After arriving, likely in Philadelphia, the family made their way west to Pittsburg and on to the Ohio river. Her people were among the early settlers of Fleminsburg, Kentucky. My mom, Sandi Taylor, remembered her Grandmother Barlow having the bluest eyes she ever saw. I remember my mom’s beautiful blue eyes. Looking out in the brilliant blue winter sky, I honor them both. Walter Thomas Hanson is my grandfather, my father’s father. I remember at Christmas time my dad drove us kids to Burnside Street in Portland, Oregon to visit him and Grandma Margaret. I could tell he was a “real Norwegian” by his blonde hair and blue eyes. The idea of being part Viking fascinated me and I was absolutely convinced real Vikings would look like my grandfather or Uncle Ronnie. My pedigree charts are maps, places to travel around searching for my people. I’m seeking verification of the information in the charts. Sometimes what I have are fragments of whispered stories appearing to match a 100 year old handwritten record. Other times I’ve found primary source evidence, an actual fact. I treasure them all. 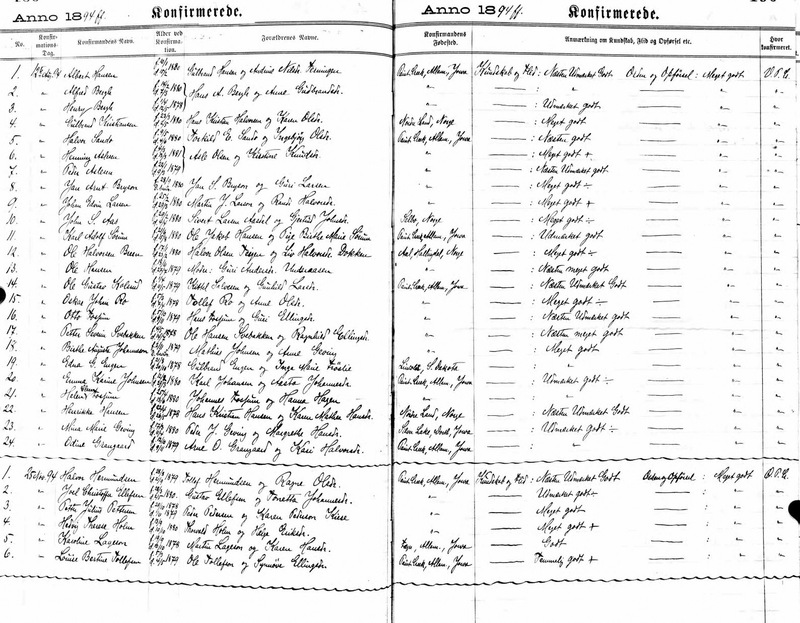 As I share stories and gather in my people, the pedigree chart shows the lines between me and my beloved ones. The chart shows the end of my known information and the beginning of speculation. 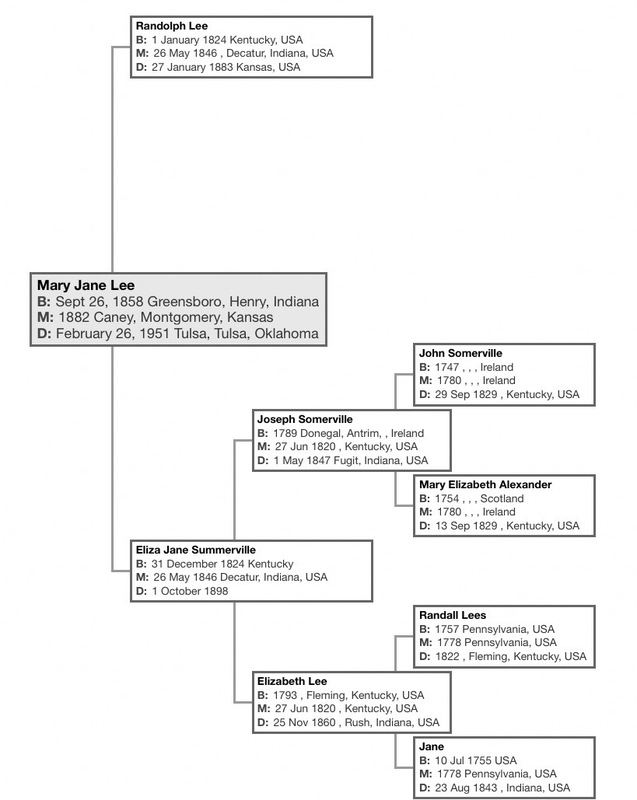 Is Margaret Johnsdatter’s father named John? There are ideas that can’t stand with actual facts. I’ve had to cross out, erase, delete information that I later confirmed just wasn’t true after all. There is speculation in the pedigree chart. The connections are there to prove or disprove. I do think it is so. I may hope it is so. I might wish it were so. I grew up knowing that I was 1/4 German and 1/4 Norwegian. 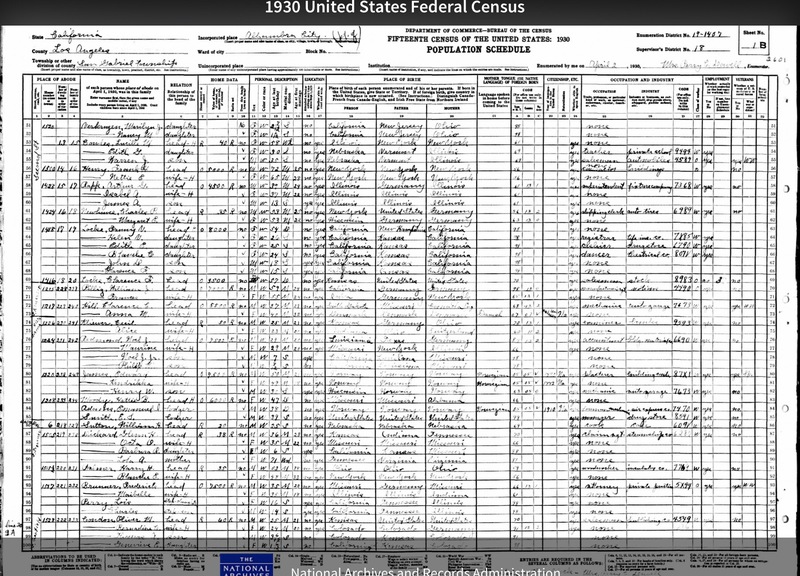 I was told my great grandfather had immigrated from Norway. I held a vision of young Hans Hanson coming over by himself on a boat from Norway when he was just two years old. Brave baby Hans, wind in his Viking face, heading to the New World to start a new life in America. Researching my family history is constantly offering surprises. I eventually learned that young Hans actually travelled with his mother Carrie, his father Hans and his sister Rikka. They likely started out in 1882 or 1884 from Nordre Land, Opland, Norway and made their way up the Erie Canel and over the Great Lakes to arrive in Madison, Wisconsin. 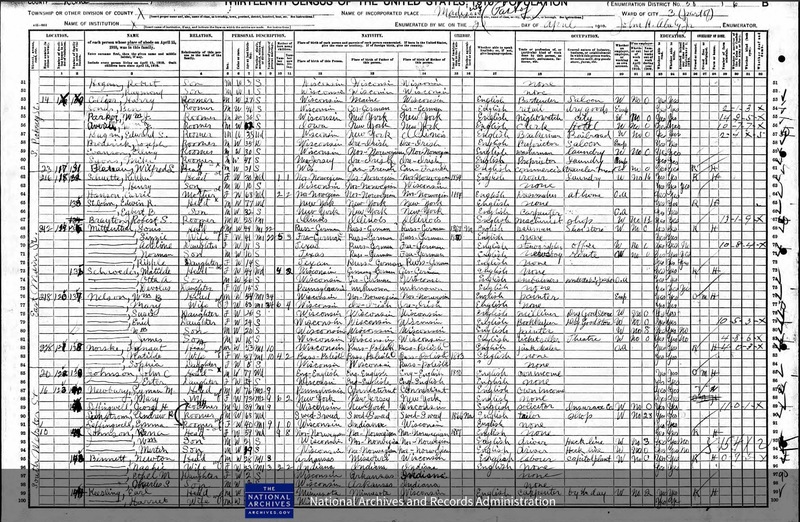 It was an emotional moment for me when I first found my great aunt Rikka in the 1910 census records. I found her mother Carrie Hanson listed as a widow living with her widowed daughter Rikka Schuette and her grandson Henry. 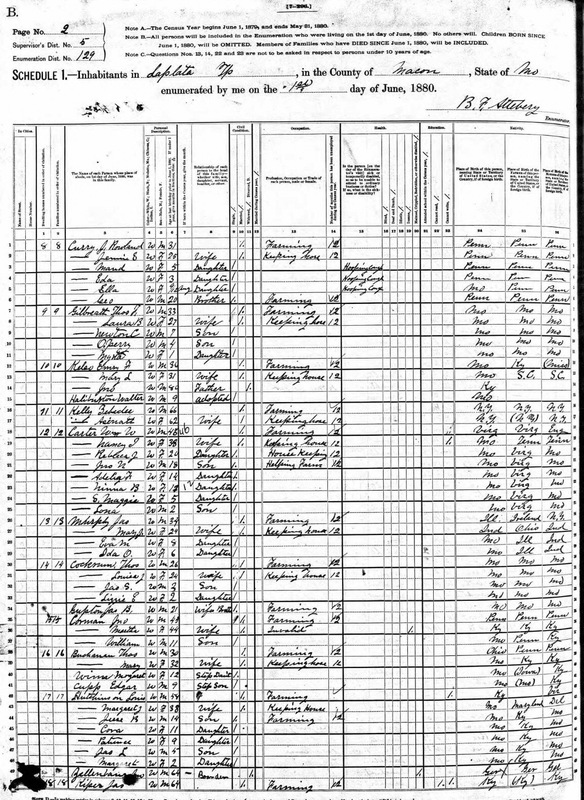 I wondered if there were other Hanson siblings, but I discovered through the census that Carrie Hanson reported that she had two children and two of them were alive. Hans, Carrie, Hans and Rikka made the journey together. I held the reunited family close to me and rejoiced they were together again. I starting searching for Schuette’s in Wisconsin and learned there are a number of variant spellings–Shute, Chute, Shewite. 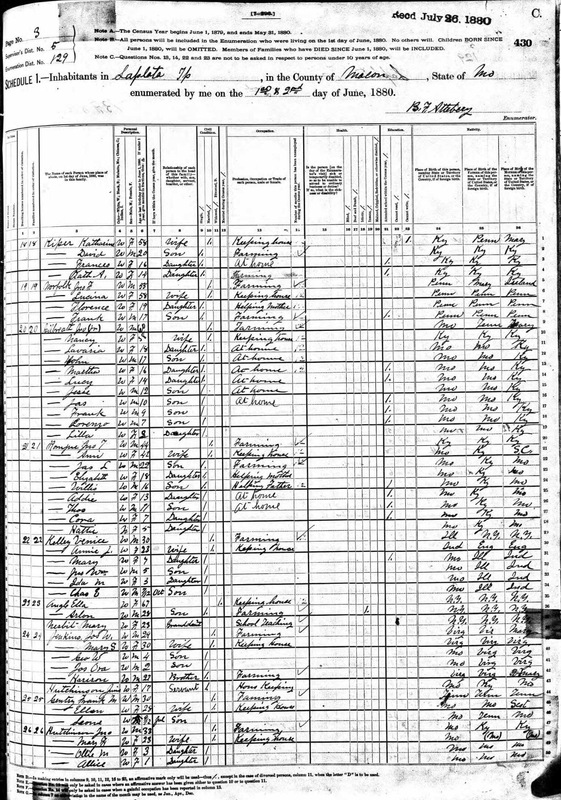 But I found Rikka again in 1900 living in Madison, Wisconsin with her husband Henry William Schuette, their children Marguerite and Henry William, her widowed mother Carrie, her younger brother Hans ( my great grandfather) and a roomer, Edward James. 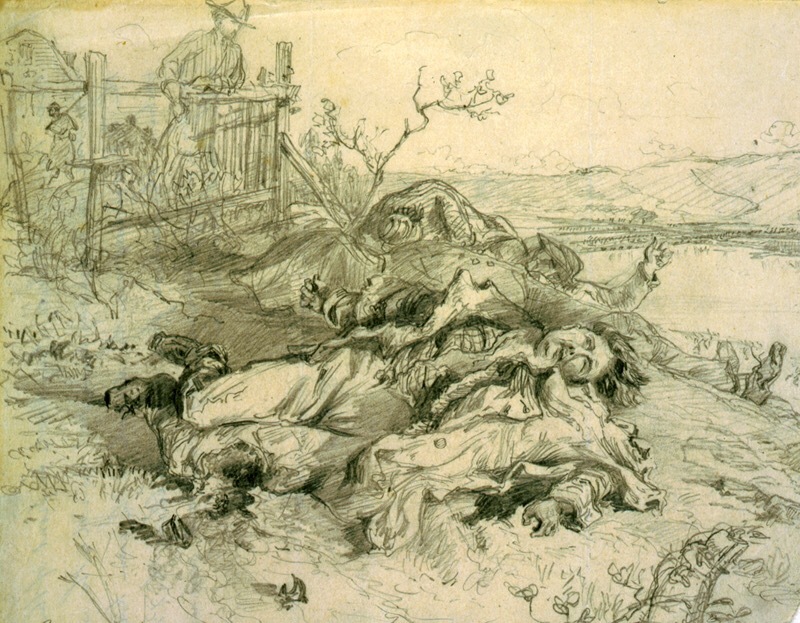 The men worked as day labor and had worked all year with no weeks off. But Rikka’s young life met with tragedy. On May 19,1904 her husband died of heart failure and the next day her daughter Marguerite died during an operation. Rikka was only 25 and now a widow herself, responsible for a five year old child and her widowed mother. 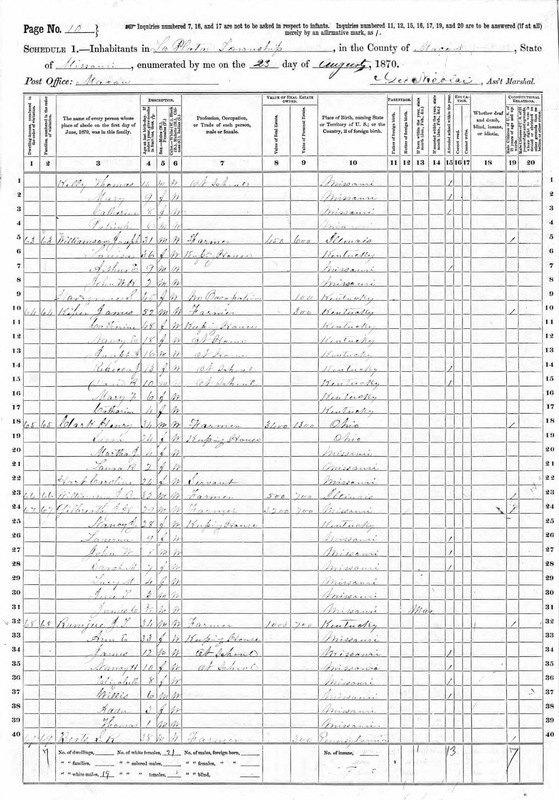 In 1905, Rikka worked as a laundress and in 1910 she was ironer in a laundry and her mother Carrie worked at home as a dressmaker. They lived on East Main St in Madison in a rented house with another family and a boarder. The women had to work to get by on their own. Rikka likely did not remarry until after her mother Carrie died, sometime after 1910. 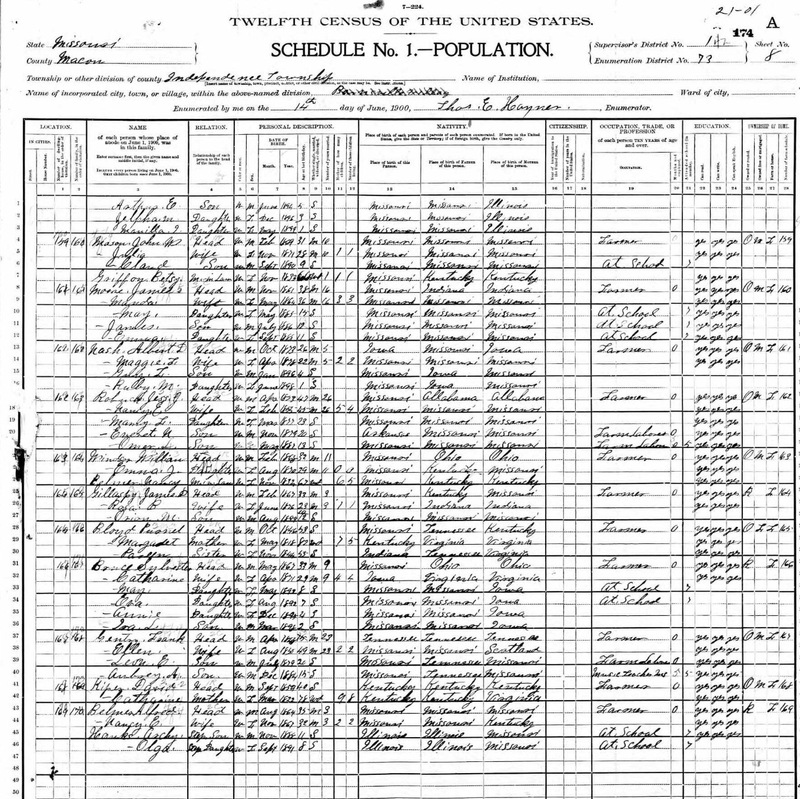 When she did remarry, it was a man we met earlier in the 1900 census–a Norwegian immigrant named Edward James. 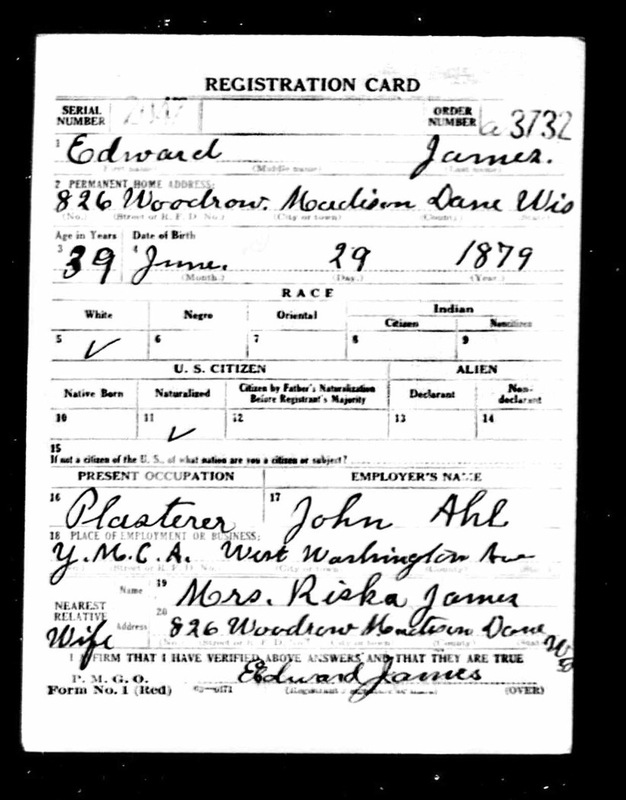 Edward was an naturalized American citizen and had served in the Spanish American war. 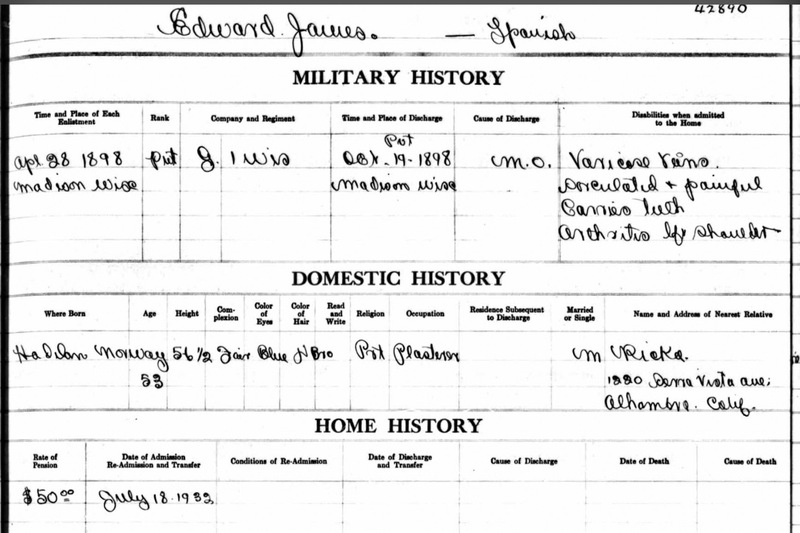 In 1918, Edward registered for the draft and listed his next of kin contact as his wife Mrs. Rikka James. They lived on 826 Woodrow in Madison, Wisconsin. This was a different part of town than Williamson Street or East Main Street. They did not stay long in Wisconsin. By 1920, Edward and Rikka were living in Venice, California. Her son Henry was now Henry James and would be for the rest of his life. Edward worked as a plasterer and Rikka was able to stay at home and never had to work again. 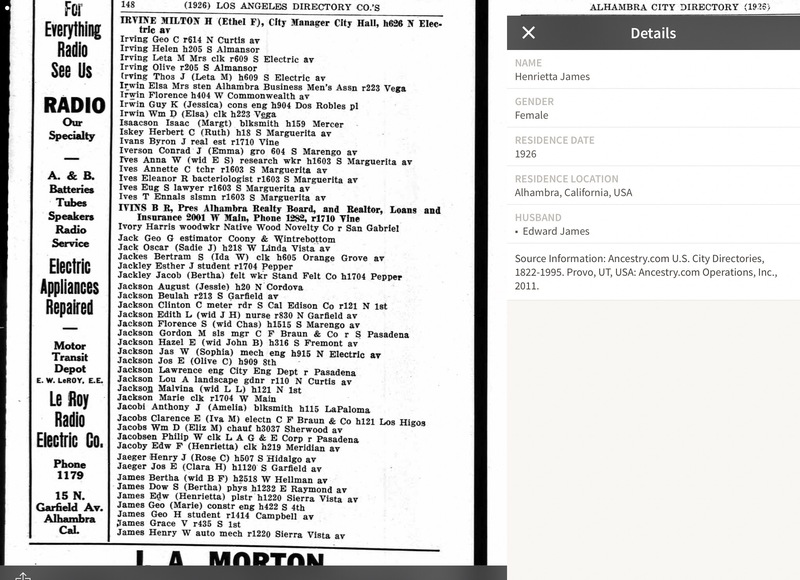 By 1926, the family had moved to Alhambra, in a residential area outside of Los Angeles. Their home at 1228 Buena Vista is in a single family residential neighborhood with good sized city yards. 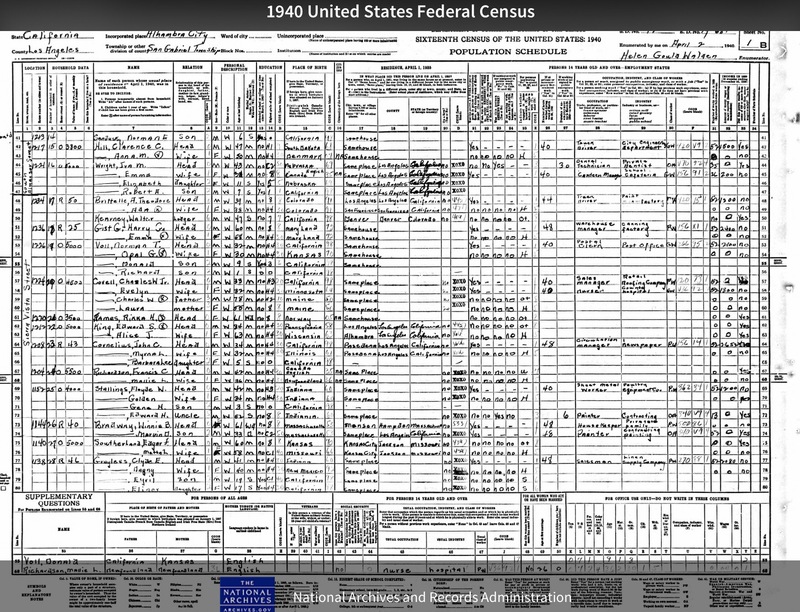 It was worth $7500 in 1930, but only $3500 in 1940–perhaps a reflection of the Depression years on home values. Rikka and Edward lived together in their home in Alhambra until Edward was admitted to a Home for disabled soldiers in 1932. Edward died in 1938. Rikka was a widow again. But now she had a home. She did not have to work to support herself. She lived on her own in Alhambra for 15 years with her son and grandson in a nearby neighborhood. 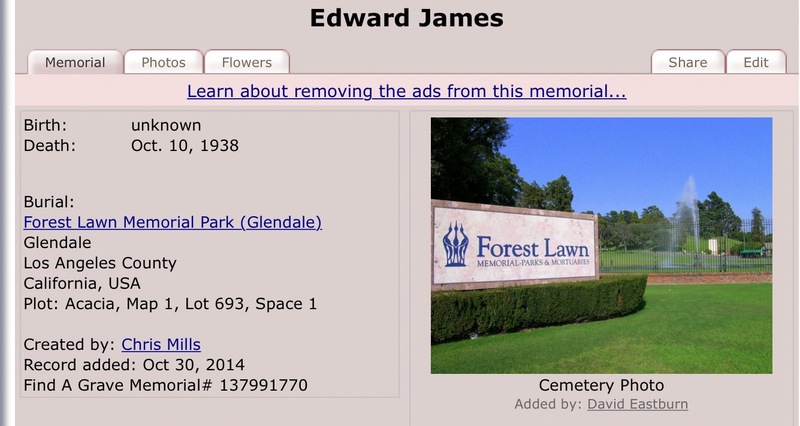 Rikka is buried next to Edward in Forest Lawn Memorial Park in Glendale, California. I wonder if she was in contact with her brother Hans. When he brought his family to California, did they go to Rikka? 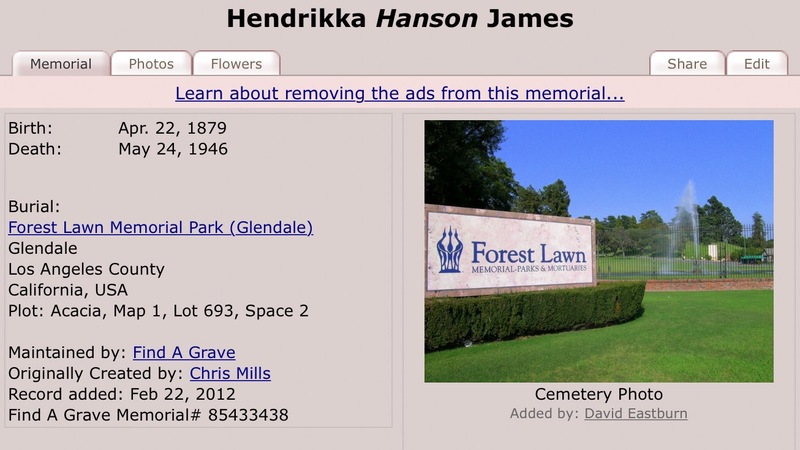 Her nephew Carl Hanson settled in Huntington Beach, not too far away from Alhambra. Or had she built a new life in California that didn’t have room for her brother Hans and his family when they arrived poor and destitute in the late 1930’s? She is living in a home worth $3500. Hans is living in cars, tents and migrant labor camps with his large family. Rikka and Hans had traveled together as children from Norway to America. But they had taken different paths as adults to California.